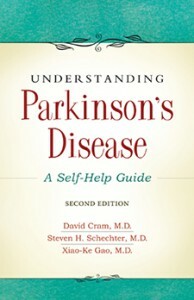 Understanding Parkinson’s Disease—A Self-Help Guide, by David L. Cram, M.D., has been nominated for the Health Book of the Year Award by ForeWord Magazine. 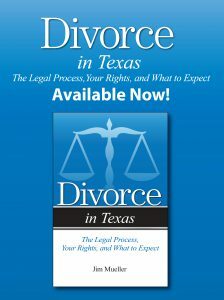 The book is among eight finalists, chosen from several hundred entries. The book was released in July 1999. 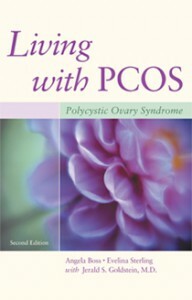 In the Fall 2000, Addicus Books will release Living with P.C.O.S—Polycystic Ovarian Syndrome, by Angela Boss and Evelina Sterling. The book will be the first trade title to cover P.C.O.S. a form of infertility that affects an estimated 10 to 15 million women of childbearing age. 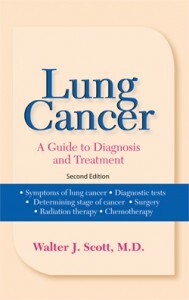 Lung Cancer—A Guide to Diagnosis and Treatment, by Walter J. Scott, M.D., is scheduled for release in late April. 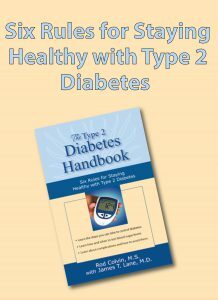 The book covers diagnostic techniques as well as newest forms of treatment available for lung cancer patients. A Fall release is planned for Cancers of the Mouth and Throat—A Patient’s Guide to Treatment, by William Lydiatt, M.D., and Perry Johnson, M.D. 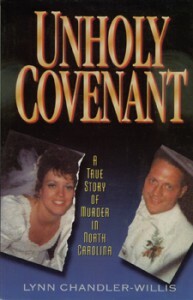 A June release is scheduled for the latest Addicus true crime, Unholy Covenant—A True Story of Murder in North Carolina, by Lynn Chandler-Willis. She delivers a page-turner, detailing the 1995 murder of Patricia Kimble by her husband and brother-in-law. The author is a native of the area in which the crime occurred.